Danland's users must have been wondered whether Danland 7.x will be ported to Danland 8.x or not? 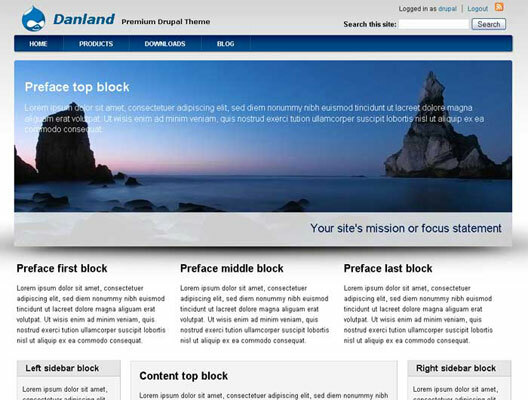 I always answer Yes, and as promised, now Danland theme has a pre-release version for Drupal 8. You can download and test it, or try to upgrade your Danland 7.x to Danland 8.x as well. Please read the roadmap for more information. Visit our Indonesian community at Bersosial.com.